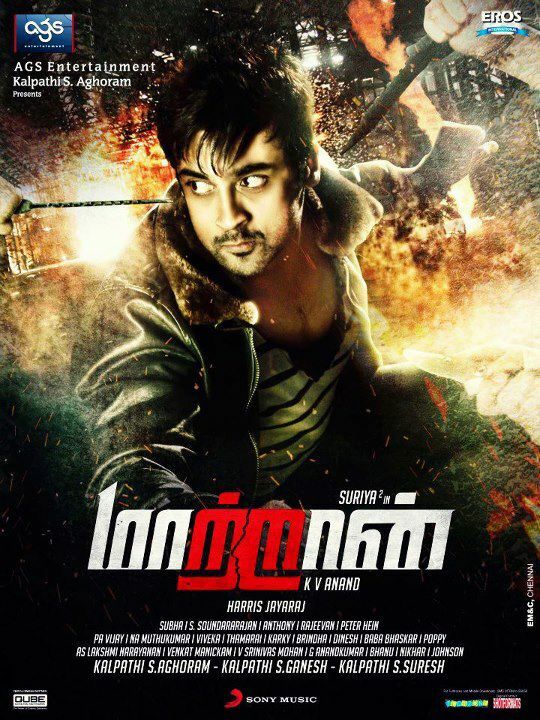 Suriya’s upcoming most expected project “MaattrraaN” is now ready for the release. If the sources are correct the film will censoring at Oct 1. Everyone looking for that certificate, So, Let’s pray that “MaattrraaN” will get ‘U’ certificate. The Film will release in 1300+ theatres which was next to Billa & Endhiran. But, the film was actually planned release in 1500+ theatres. The Editor Anthony said that, the film is now complete editing. 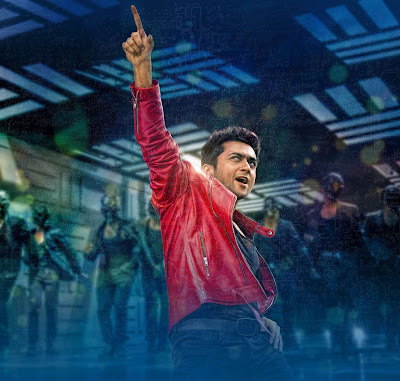 The World will see Suriya’s Magic on October 12. “MaattrraaN” is expected to be the highest big budget project of “Suriya Sivakumar” till date breaking the record of his previous film “7Aum Arivu”. I think that this record will beat by “Suriya’s” next project with Lingusamy with Samantha as heroine. Are you waiting for this Most Expected Movie of this Year? Show your views as comments… Just one step… Any DOUBTS ? ?